Dr Tom Marks is passionate about raising health awareness and practices this himself with regular exercise. His particular interests are skin cancer detection and surgery, orthopaedics/sports medicine/fractures, minor surgery and men’s health. Tom has completed high level training with the Skin Cancer College Australasia and is Skin Cancer College Accredited. He also regularly performs circumcisions in one of our on-site surgical theatres. Dr Anthony Hawes trained as a Doctor and then as a GP in Sydney Australia. 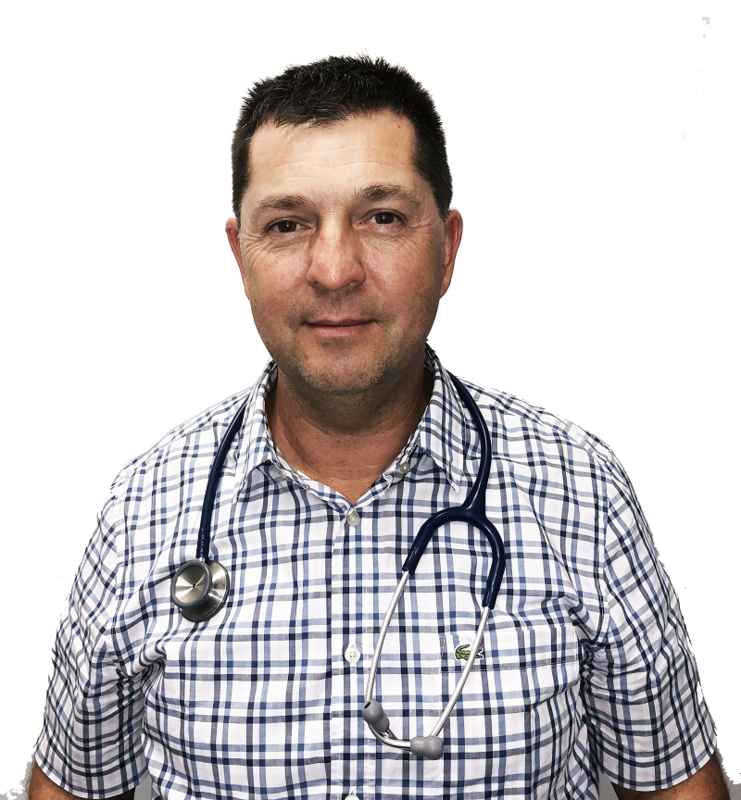 He is a Fellow of the Royal New Zealand College of GP's and has over 20 years experience as a GP and skin cancer practitioner. 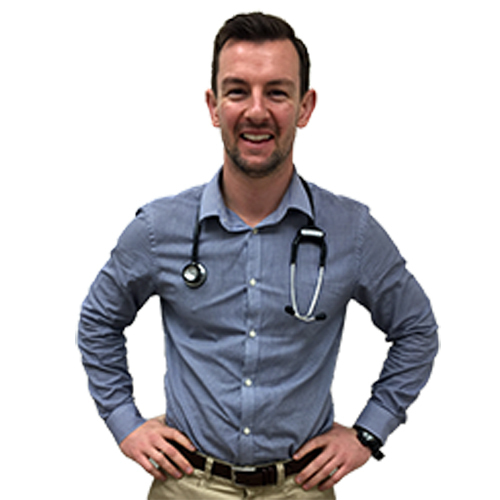 He is passionate about identifying and treating skin cancer in New Zealand and uses the latest equipment to assist in the diagnosis and management of these conditions. Increased diagnostic accuracy. Up until now, mole checks have involved a routine examination of the skin using the naked eye. This allows only the surface features of the mole to be studied. In contrast, dermoscopy uses polarised light to see below the skin surface. This enables a doctor who is experienced in dermoscopy to identify the internal features of the mole that wouldn’t otherwise be seen with the naked eye. Digital images are then taken of any moles of concern. All images taken are stored on computer and follow-up examinations of moles and skin lesions can easily be performed. By comparing images of moles taken over time, microscopic changes can be detected. This enables earlier intervention and therefore reduces the risk of an early melanoma becoming invasive before it is recognised. Studies have shown that dermoscopy can improve the diagnosis of melanoma by 10-27%, in comparison to clinical examination alone. This means fewer unnecessary excisions of benign lesions and a higher pick-up rate of potentially dangerous skin cancers. Digital dermoscopy takes about 30 minutes to complete. Please let reception know that you are booking in for a total body skin check, to ensure that you are given a 15 minute appointment with your doctor, immediately followed by a 15 minute appointment with one of our nurses. Your doctor will examine all the moles and skin lesions on your body and mark the ones that require imaging. A nurse will then take digital images of the marked moles and skin lesions and save them on your computer file. Your doctor will closely review the magnified dermoscopic images and notify you if any moles or skin lesions need further treatment. If you have had more than one imaging session, any mole that looks suspicious can be compared with previous images to determine whether there has been any change. Laboratory diagnosis and follow-up care included in charge. Please note: Additional theatre and material charge will apply $75 per 30 minutes (or part thereof).